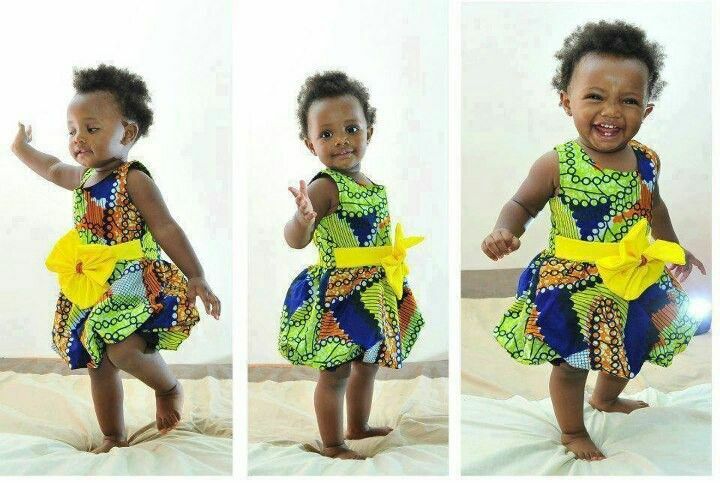 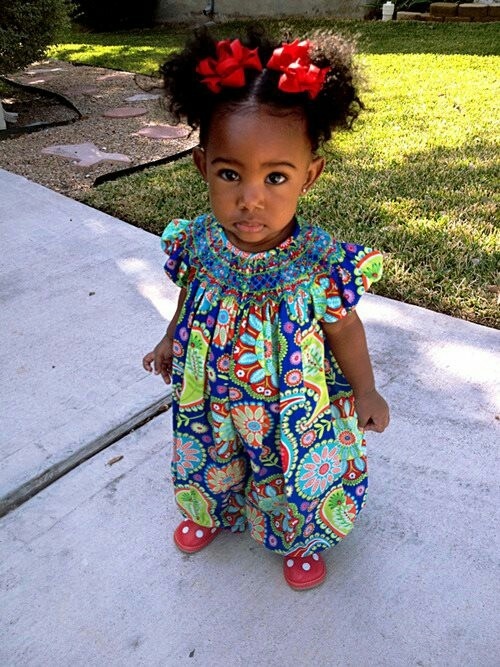 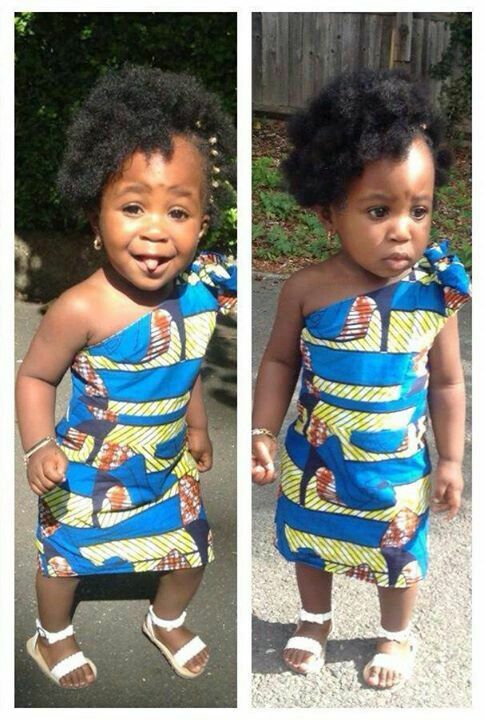 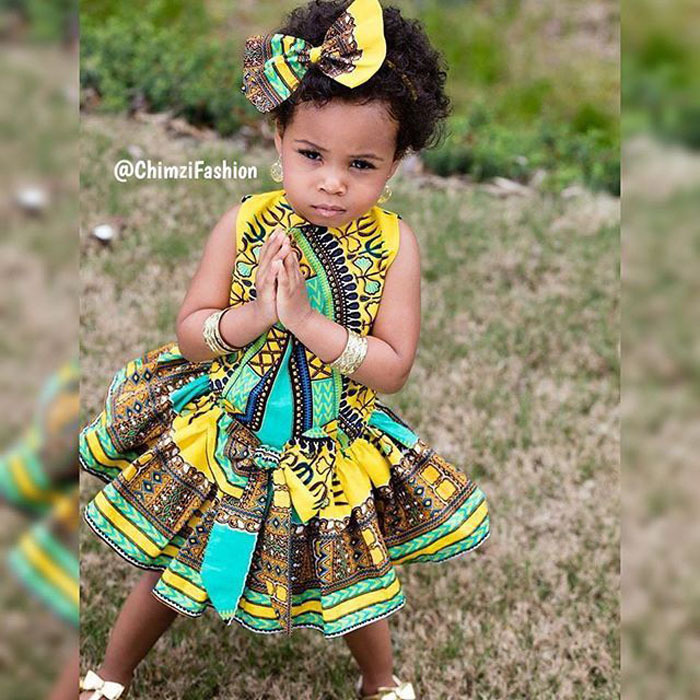 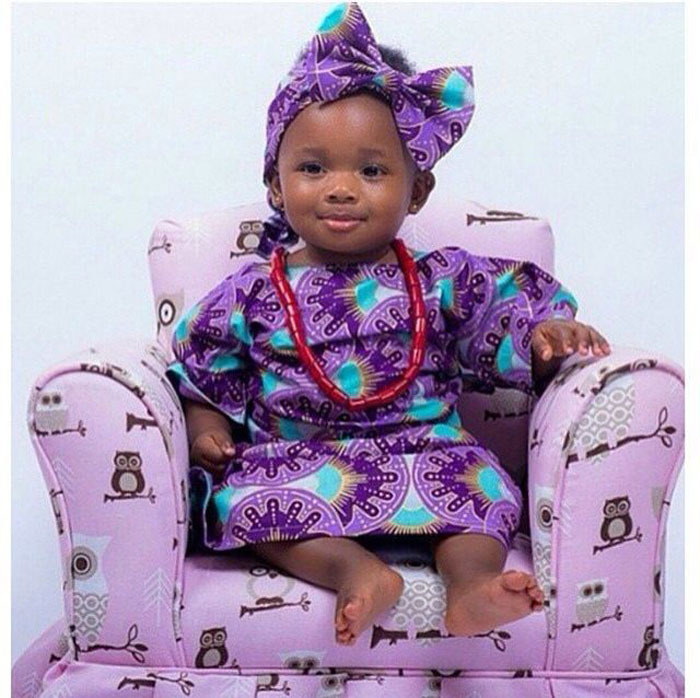 Today we’ll be taking a look at the latest Ankara styles for babies. 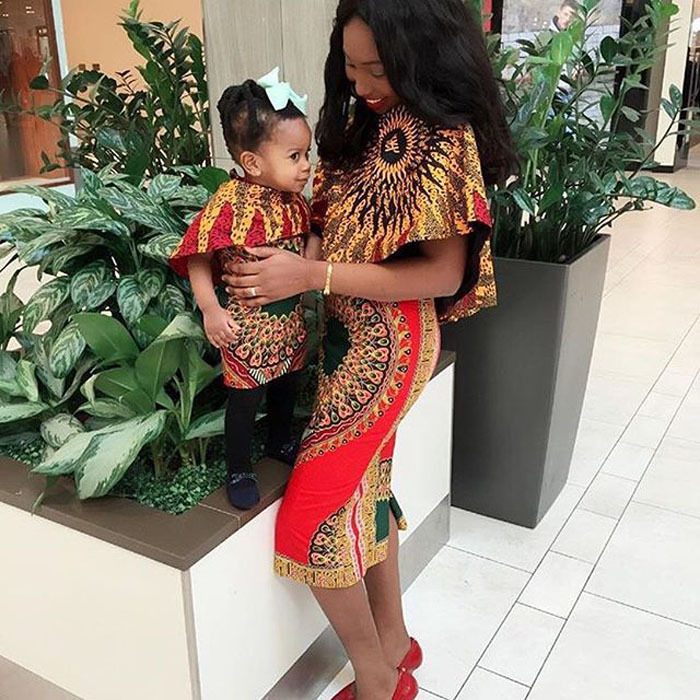 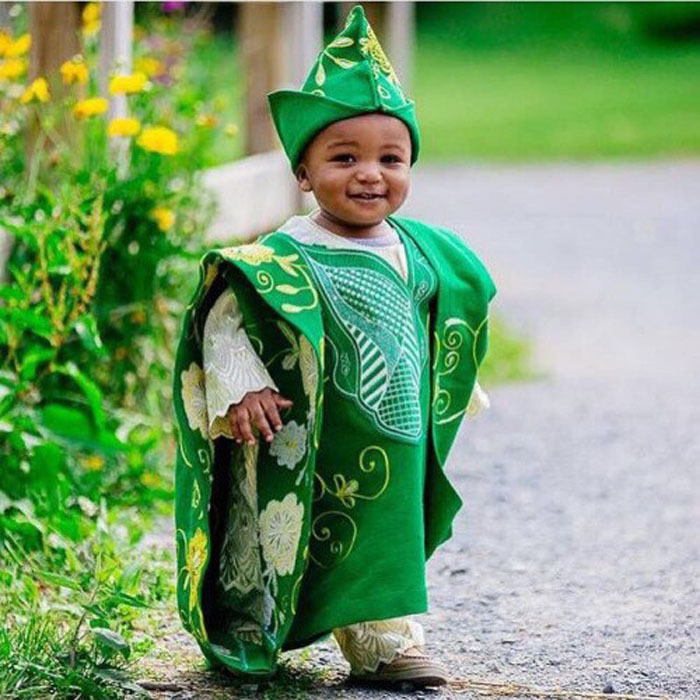 Ankara prints are not only popular for making clothing for men and women, but also for babies, consequently there are lots of very cute Ankara styles for babies and you’ll find a lot of them in this post. 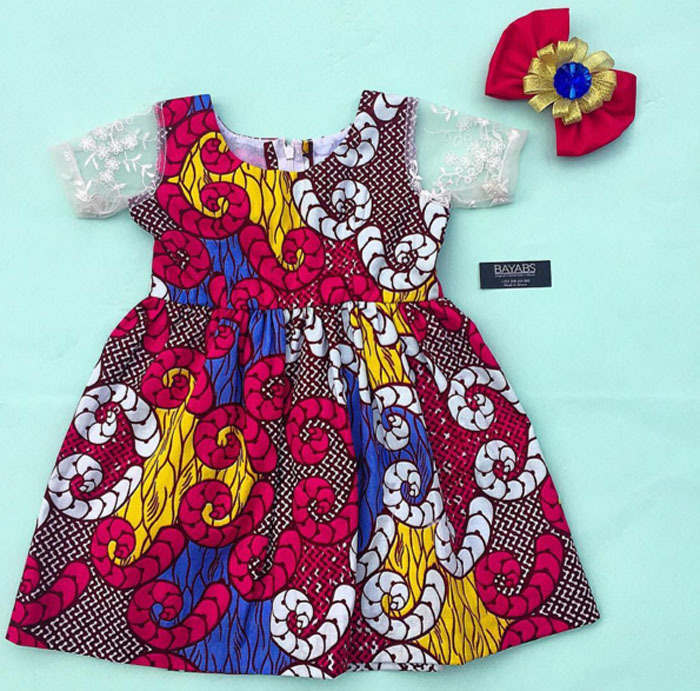 When it comes to making clothes for baby girls and boys, the colourful and vibrant prints of Ankara makes it a good fit for making both casual and outing baby dresses. 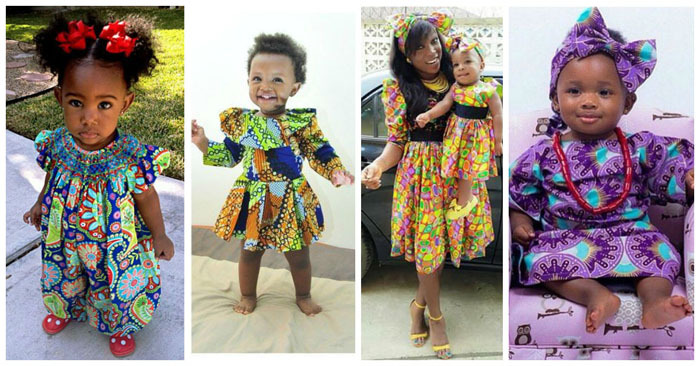 To inspire you journey to sewing Ankara fabrics for your babies, we have selected some beautiful styles you will definitely like. 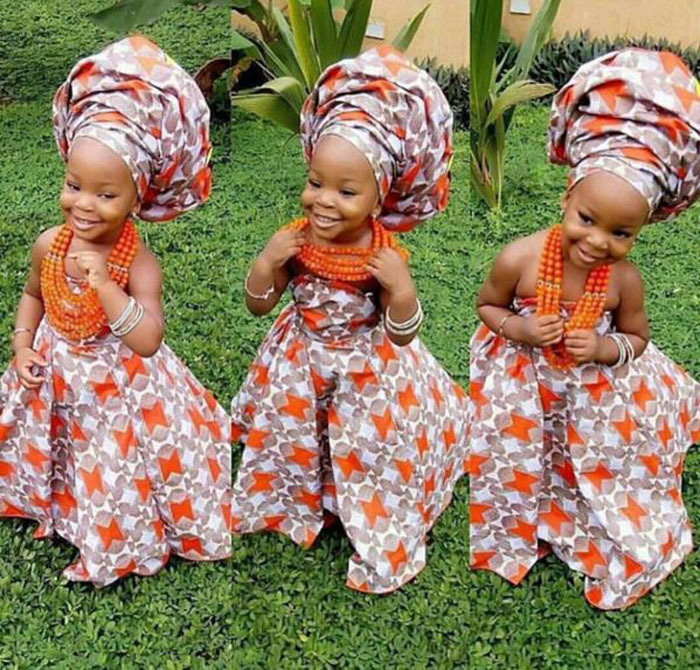 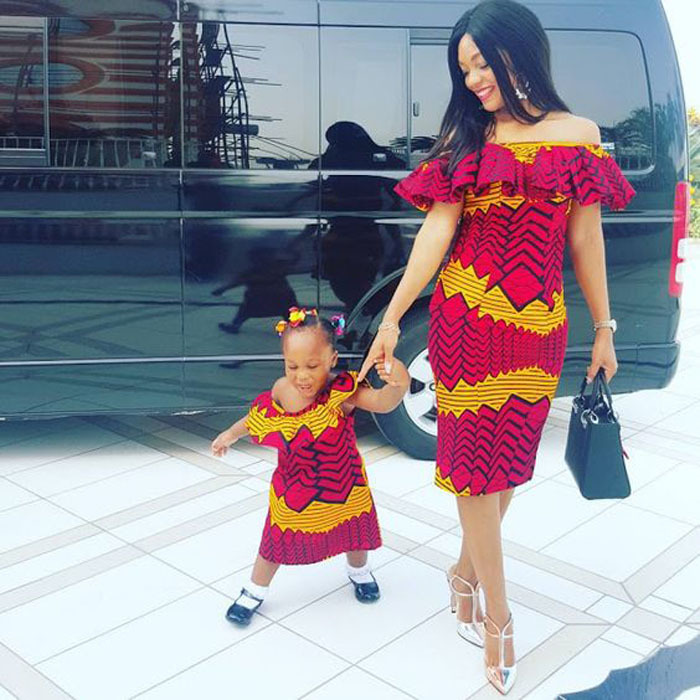 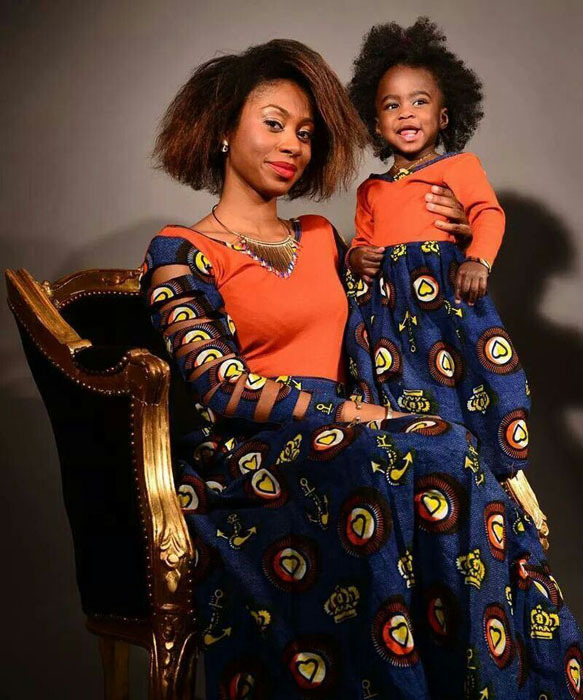 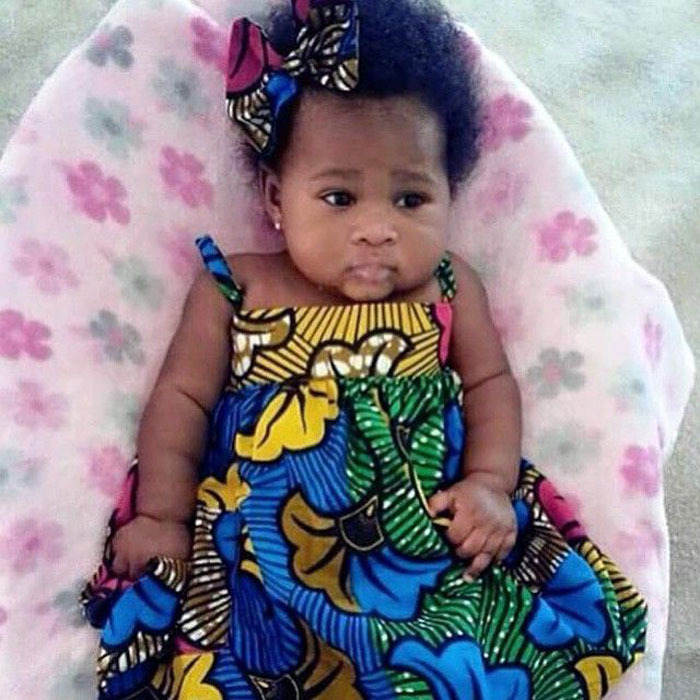 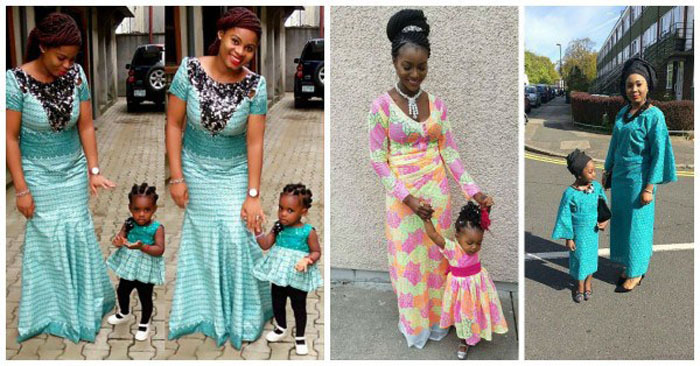 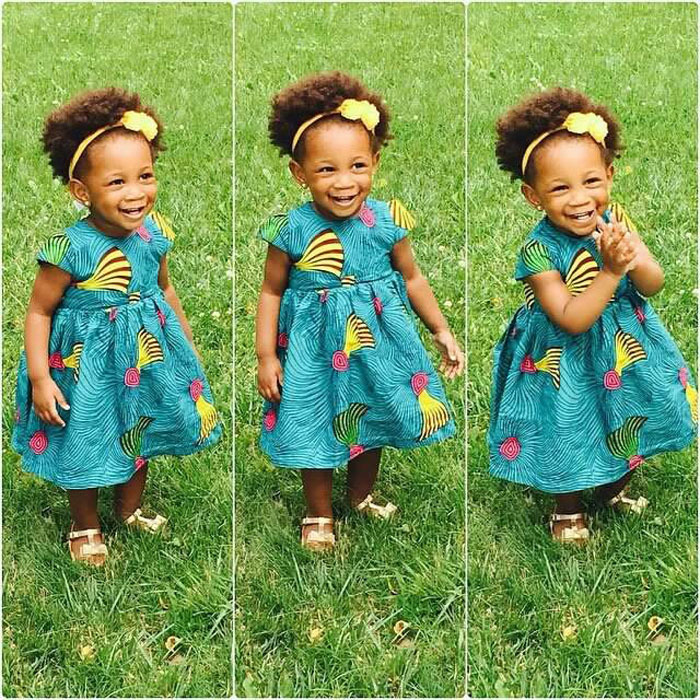 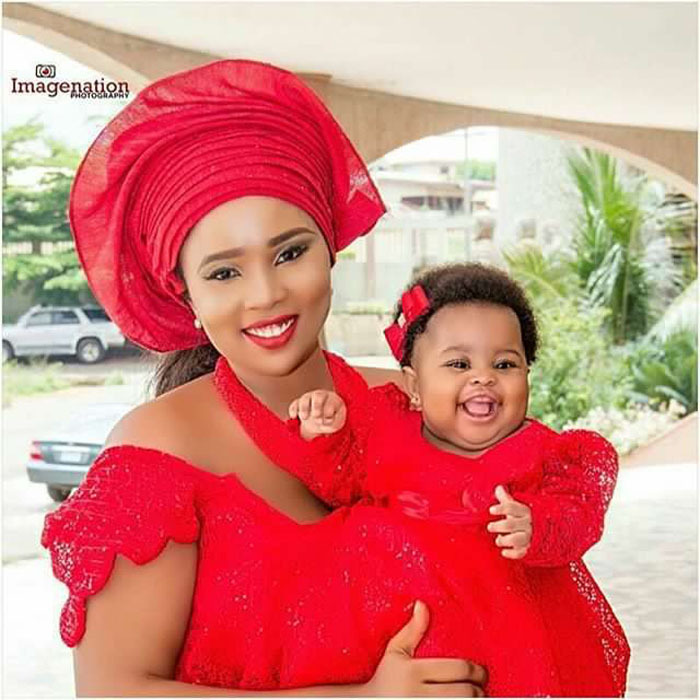 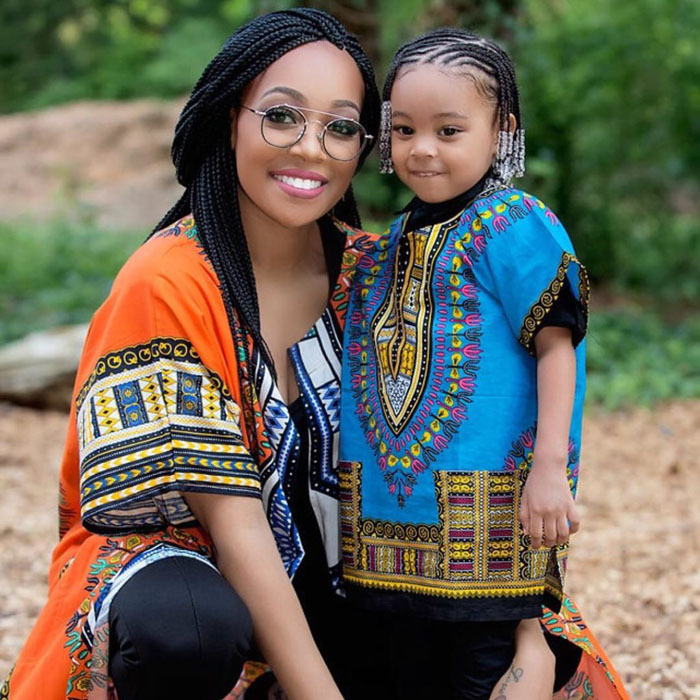 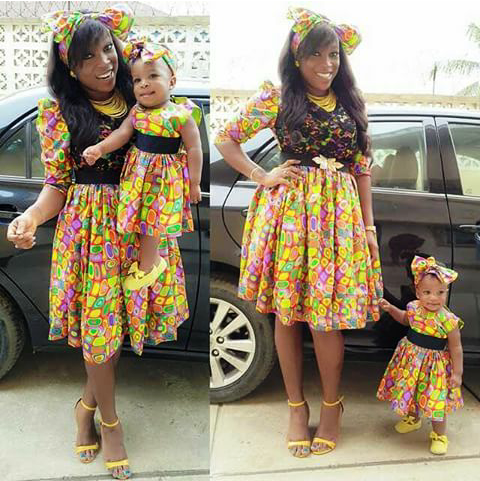 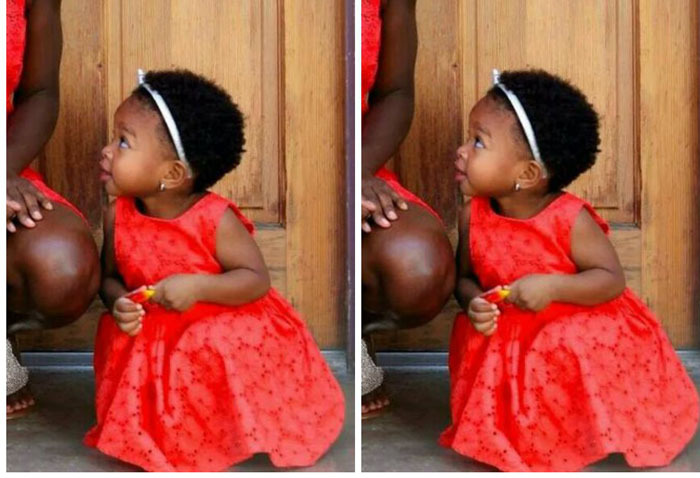 Ankara Styles for Babies: Beautiful Ankara’s are not meant for adults only, babies can also rock these adorable and cute Ankara designs. 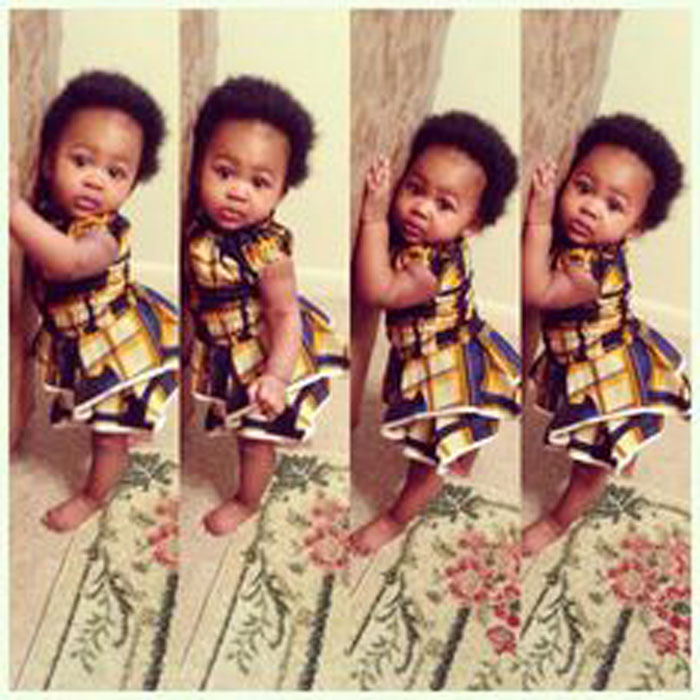 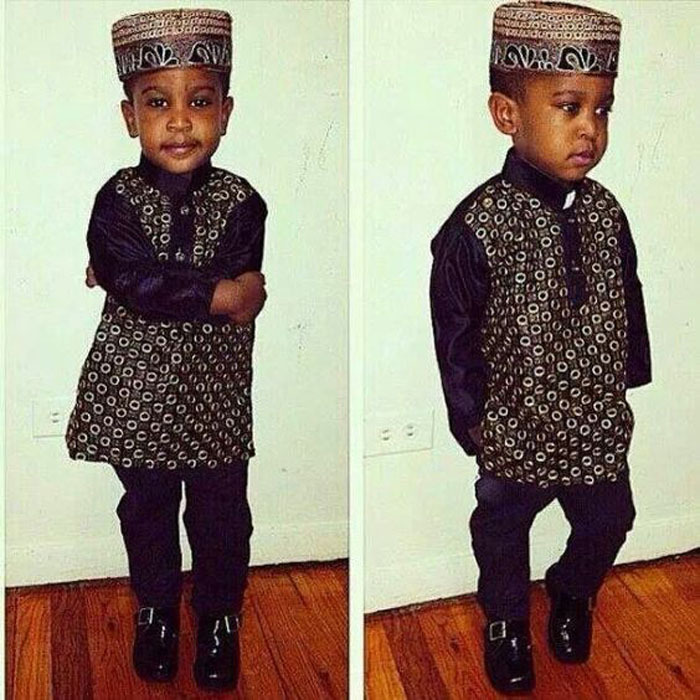 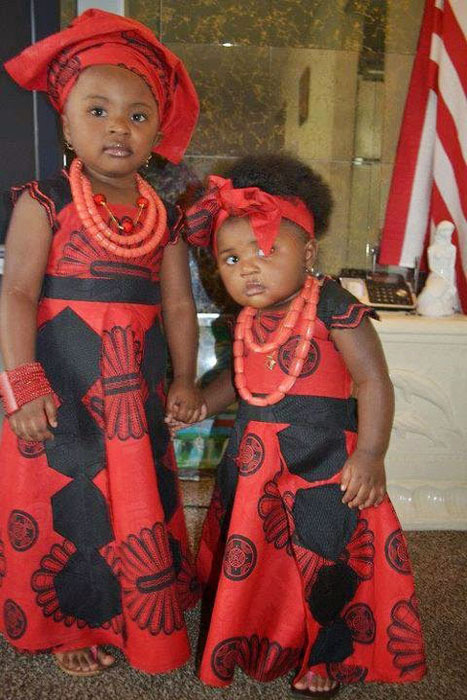 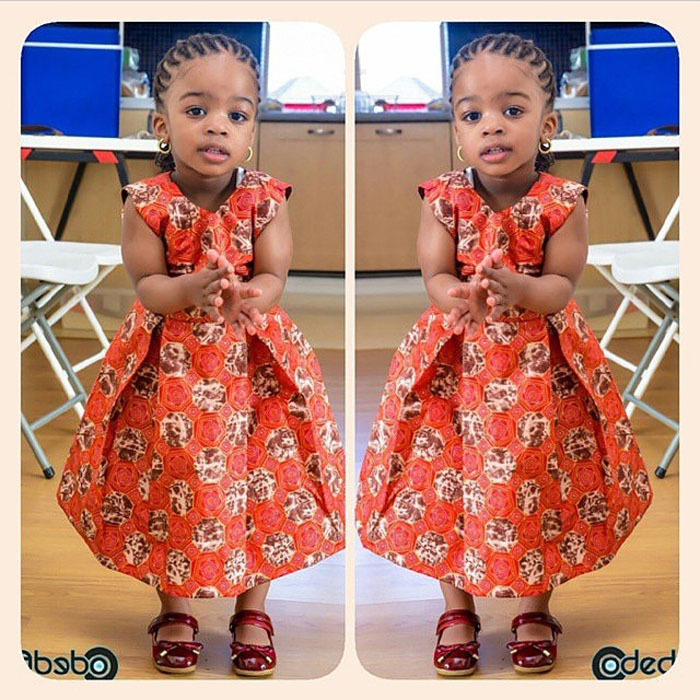 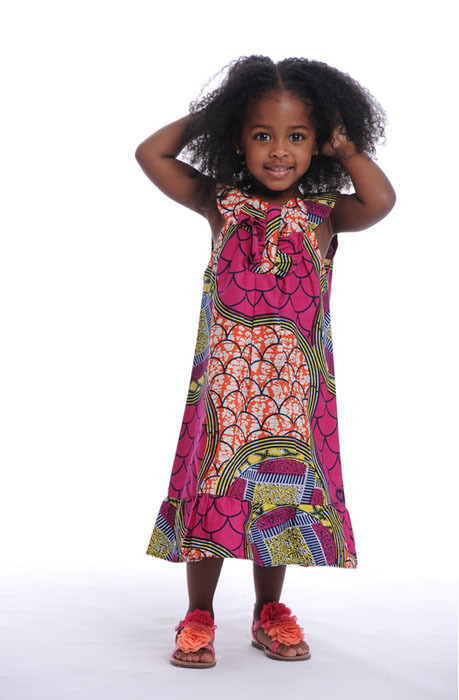 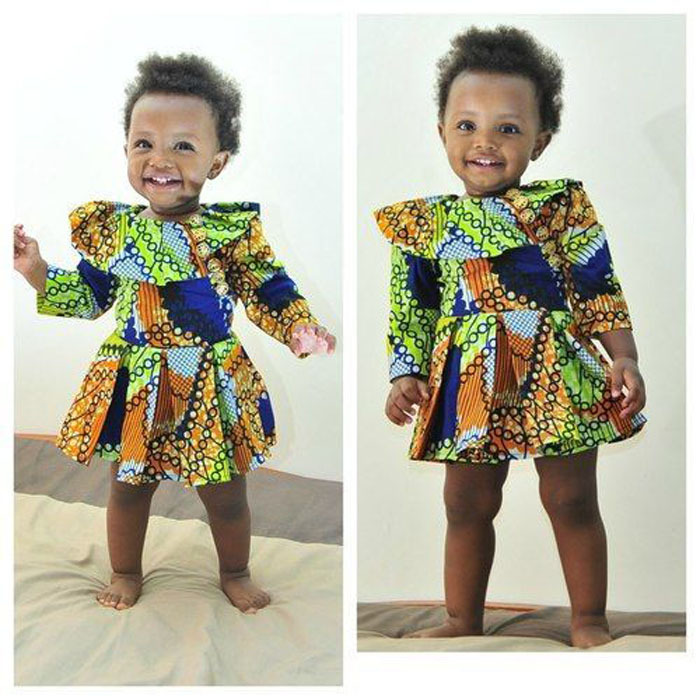 Ankara print is in vogue and you definitely don’t want your infants to be left out of this trending African style. 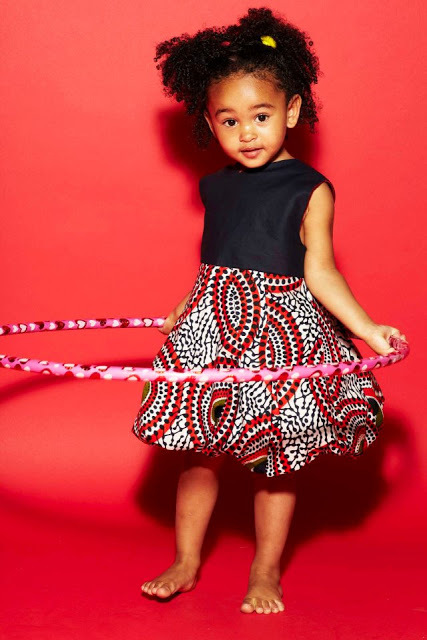 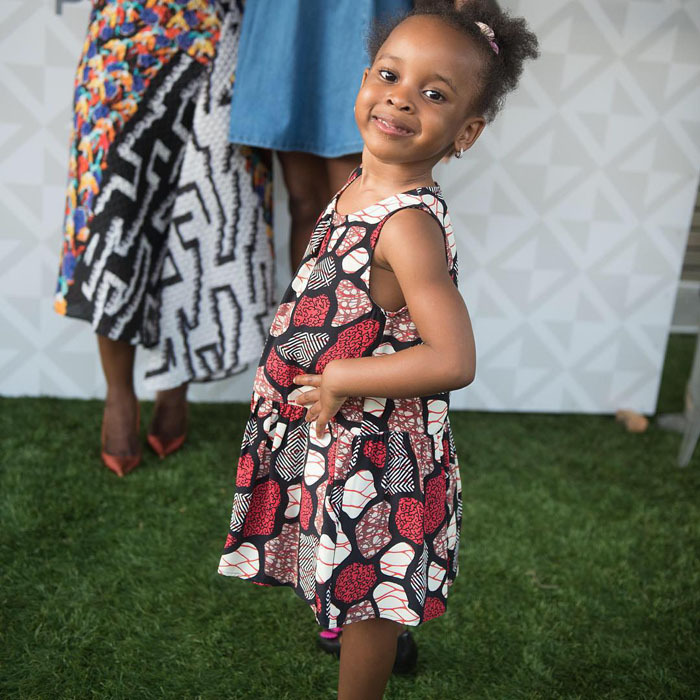 You can spice up your toddlers wardrobe with Ankara Style skirts, shirts or shorts because these striking prints are currently trending in fashion these days. 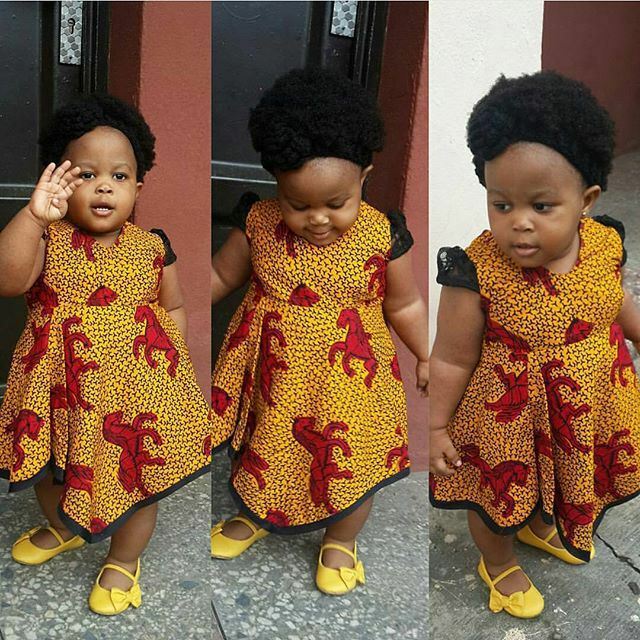 The bright hues of Ankara fabric make them ideal for infants and babies. 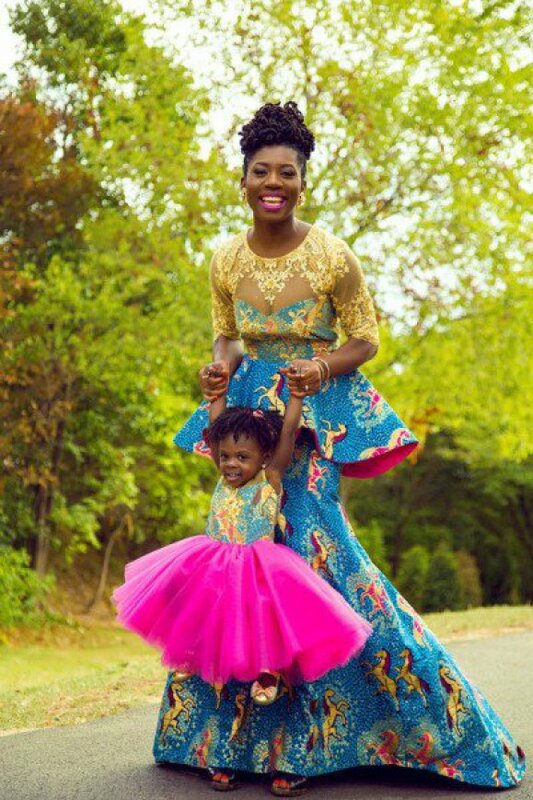 As Ankara designs are very eye catching, they can be worn any day – while some are more appropriate for occasions like weddings, birthday parties etc. 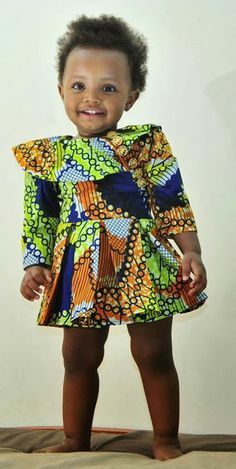 Hope you like these Ankara styles for Babies and are inspired to make one for your little ones. 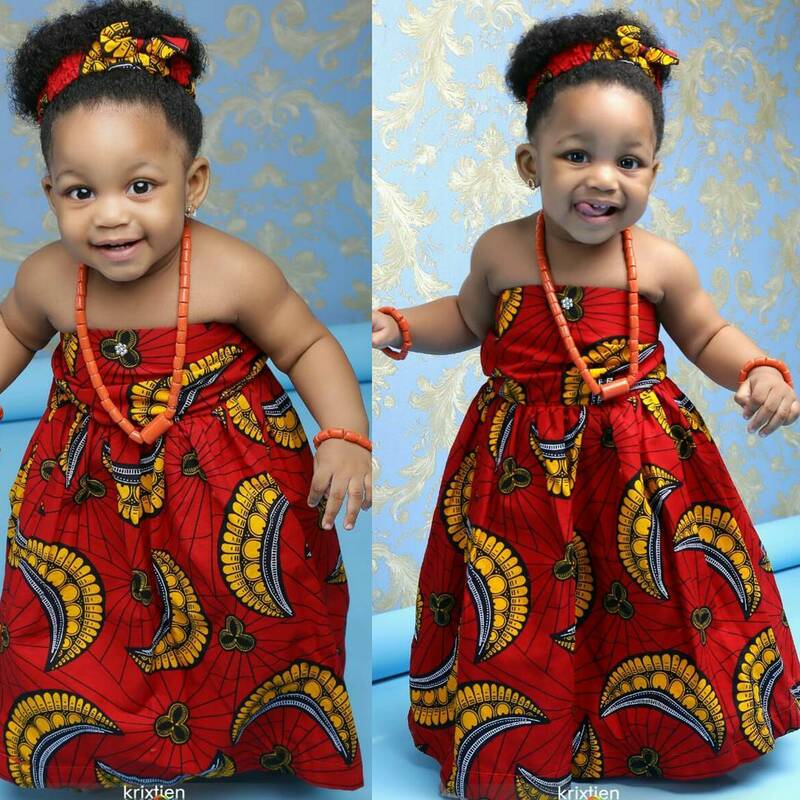 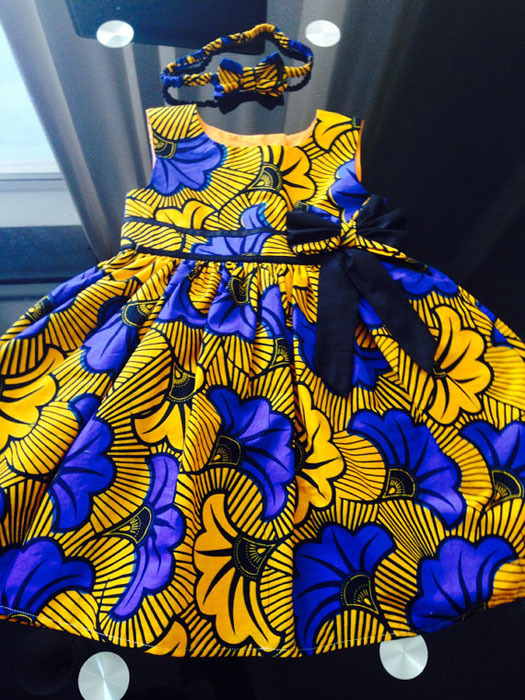 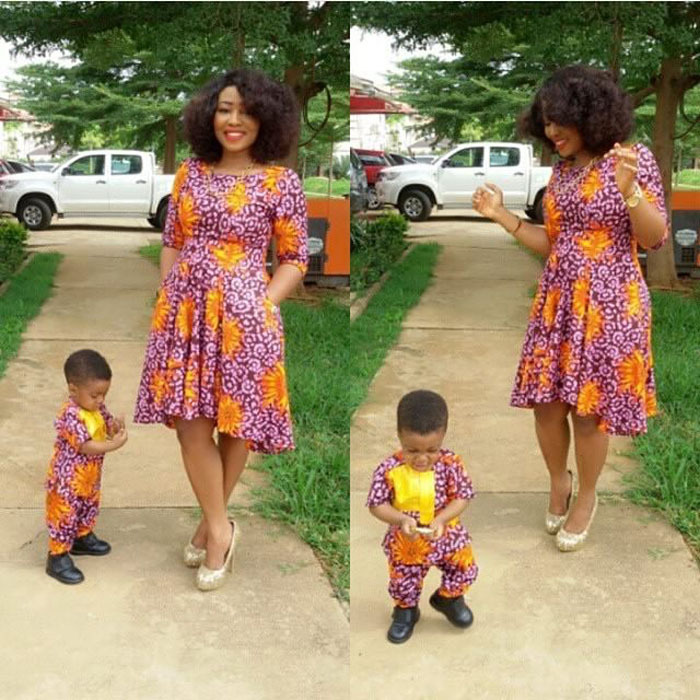 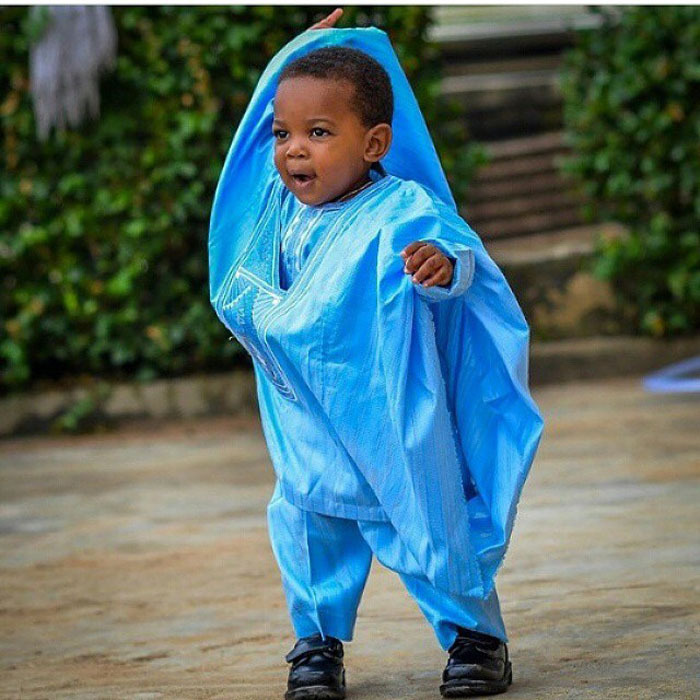 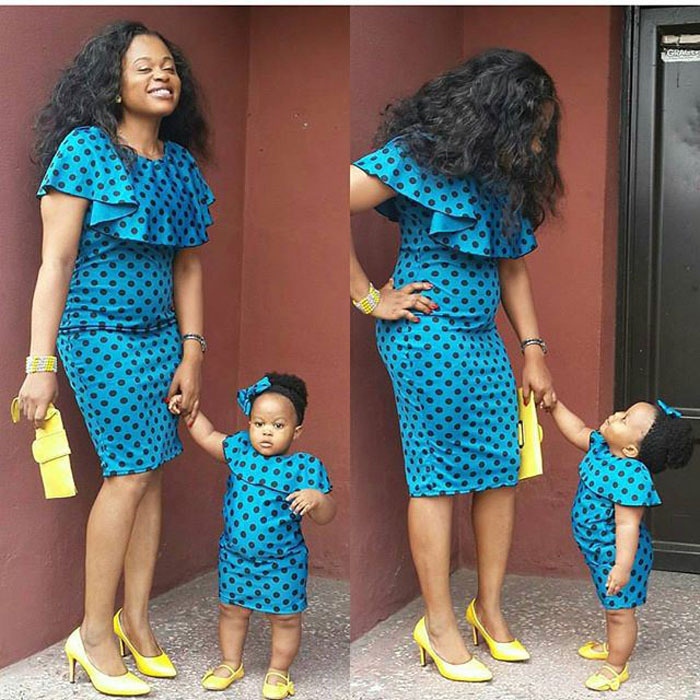 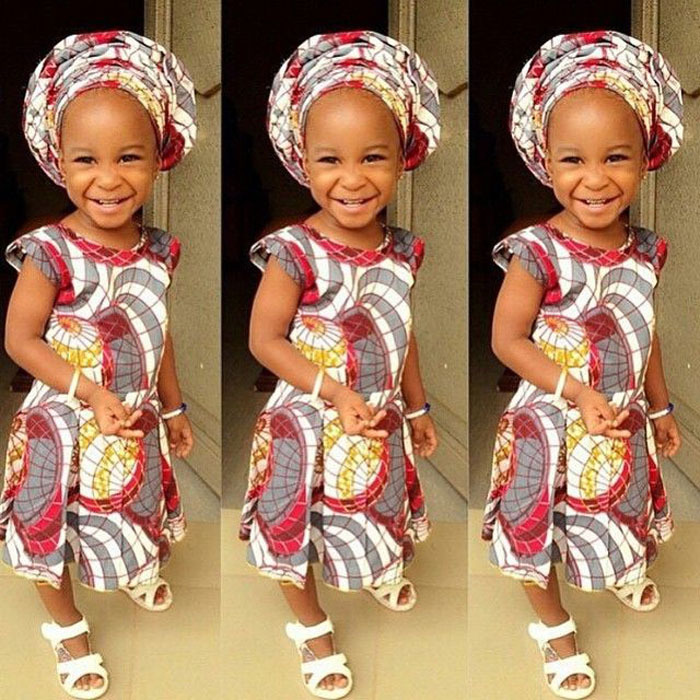 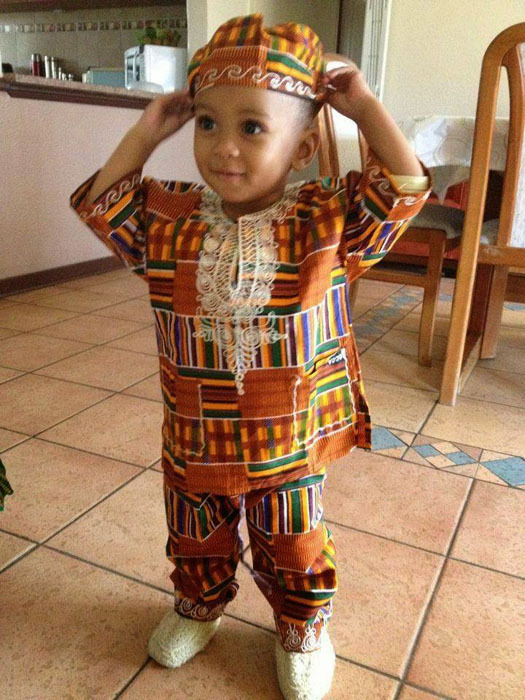 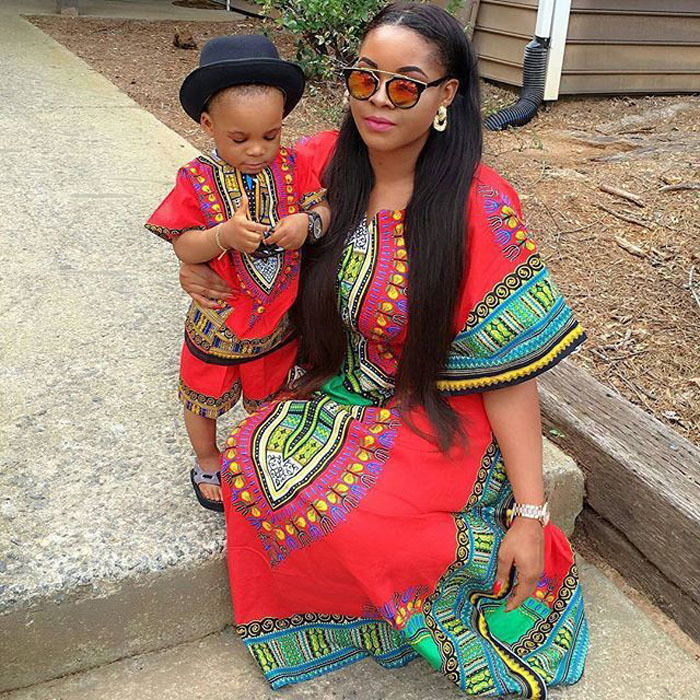 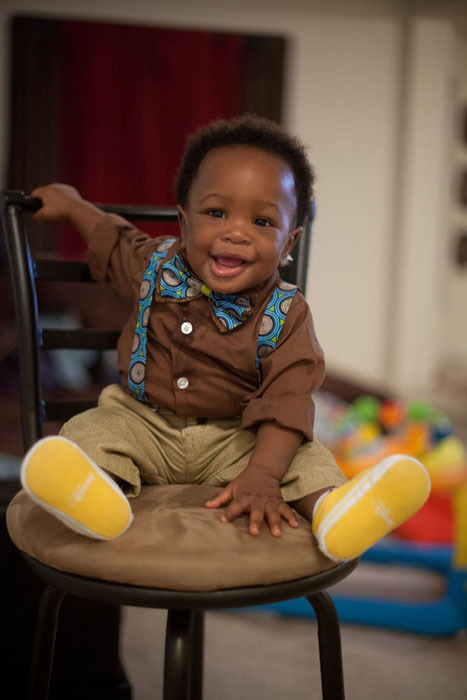 Here a 60 Pictures of Cute Ankara Styles for your Baby Boys & Girls. 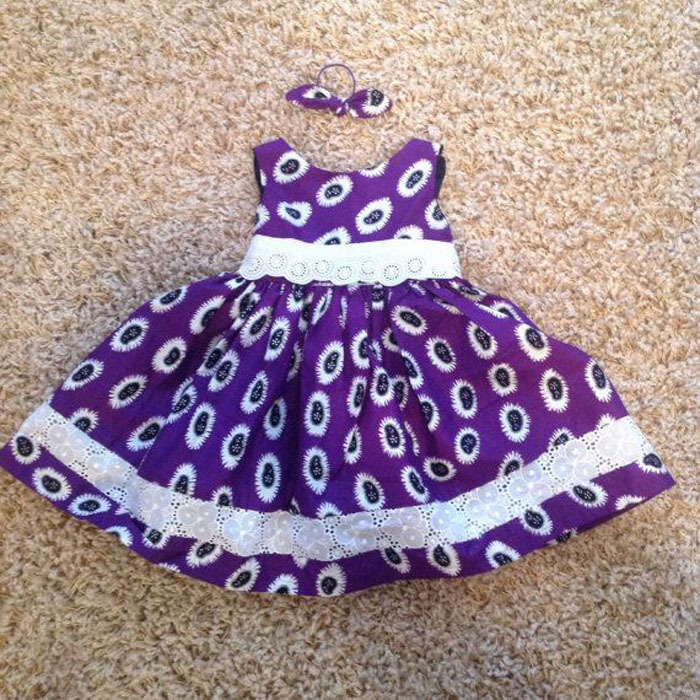 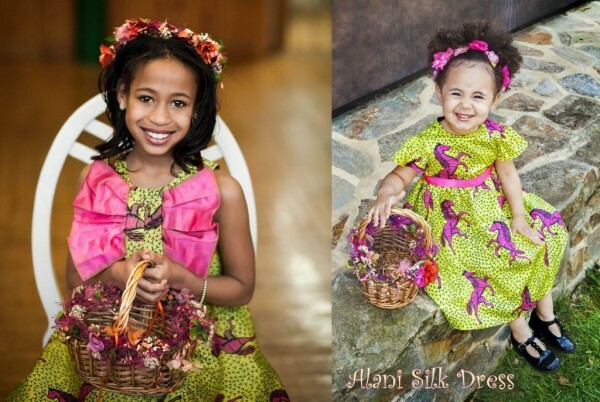 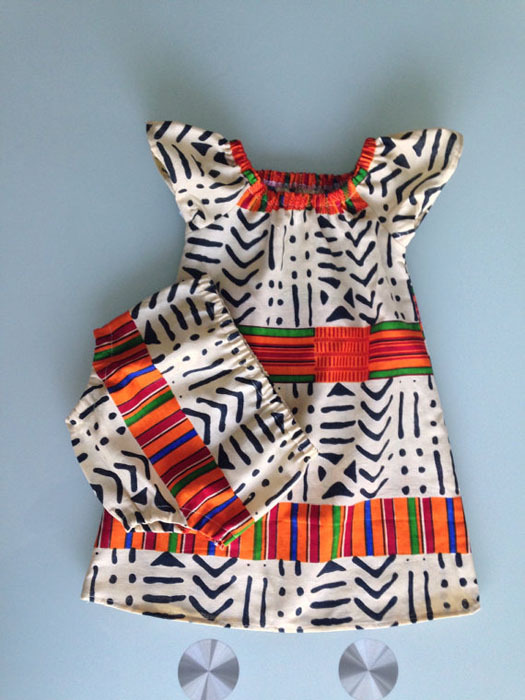 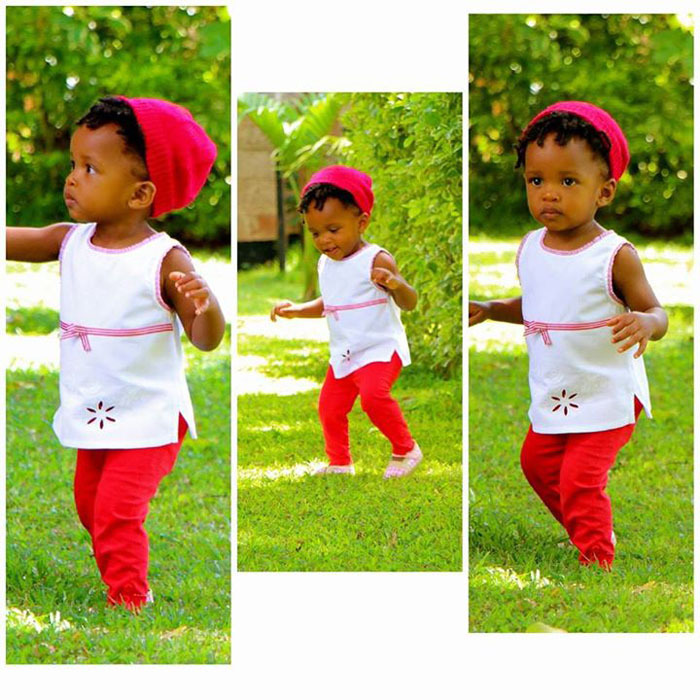 These are really beautiful African baby clothes you will definitely like.